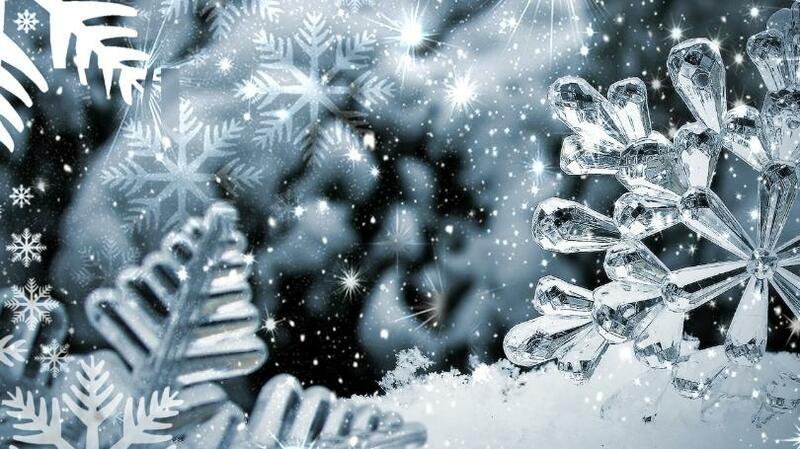 Our Winter Newsletter is here! Read the beautiful story Brandi Pevey shares about her family’s experience with Cork’s Place and special thank you to our Lighting the Path breakfast table hosts. 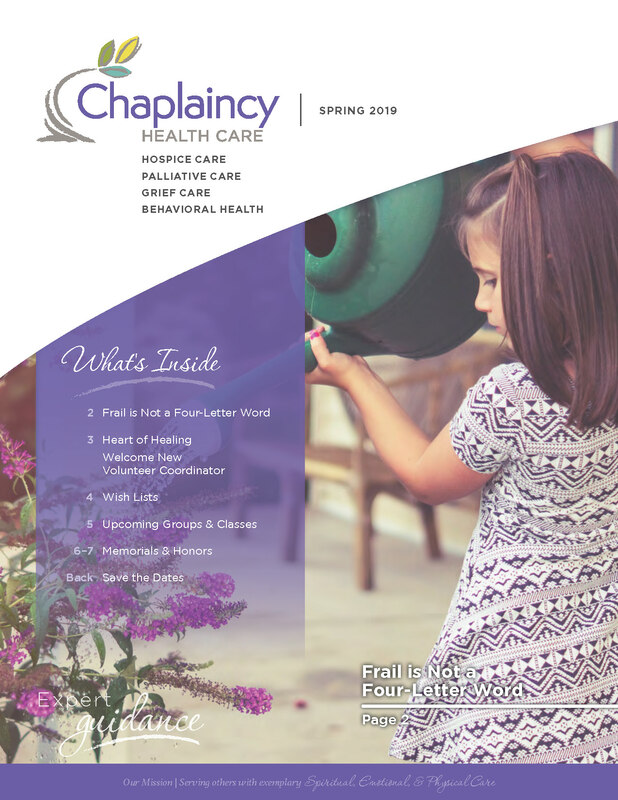 With the holiday season and shopping for your loved ones, keep Chaplaincy Health Care in mind. View our wish list for needed items. Your generosity makes a difference! Click here to read the Winter 2018 Newsletter. 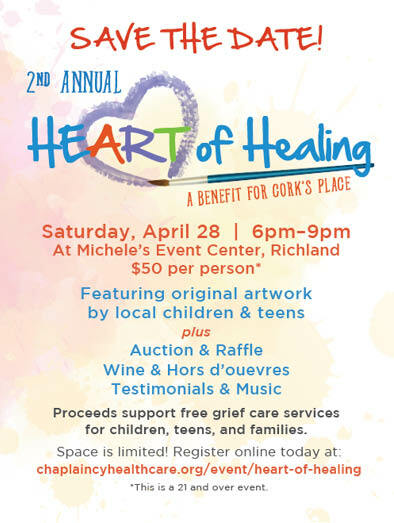 Join us for the 2nd annual Heart of Healing benefit for Cork’s Place. This unique event, featuring original artwork by local children and teens will be held Saturday, April 28th at 6 p.m. This event also serves as the opening event for At Michele’s Event Center – a must-see venue! In addition to art there will also be auctions and a raffle, wine, hors d’oeuvres, testimonials and live music. Volunteers are needed to facilitate grief support groups for children ages 3-17. Support groups meet every other week during the school year and average 8 hours monthly. 30 hours of training is required and is designed to give volunteer facilitators the tools needed to work with children and teens as they move through their own healing process. After training, we ask for a 10-month commitment.